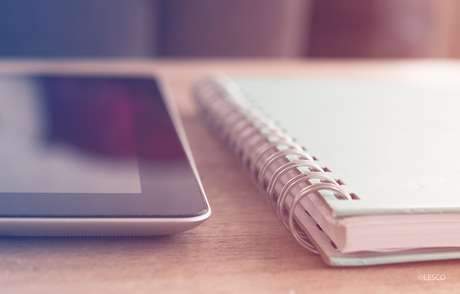 Although 2018 is not over, here’s brief look at some of the bestselling print and e-books from 2018 and some of the topics that are influencing content acquisitions, from GOBI Library Solutions. 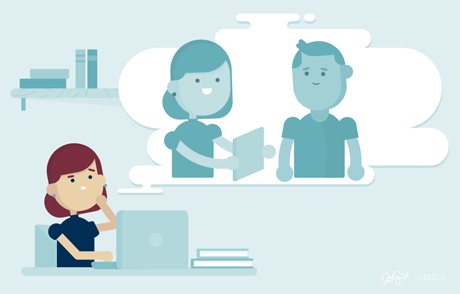 As academic libraries evolve to meet the changing needs of faculty, researchers and patrons, so has the role of the academic librarian. 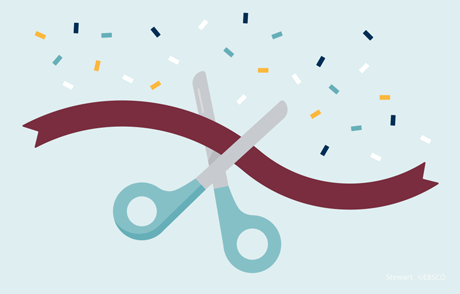 No longer focusing primarily on collection development and acquisitions, many librarians are becoming more directly involved helping faculty and patrons discover, access, and utilize library resources, thanks to the automated support made available through library services vendors. 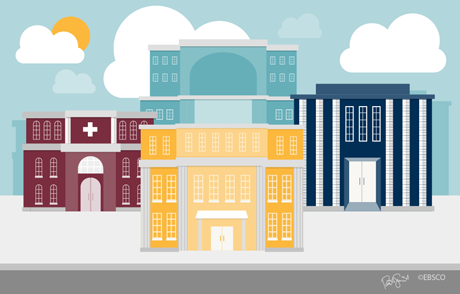 All libraries, no matter how large or small, have the same goal: to develop and manage a collection that meets the diverse needs of the students, researchers and faculty at their institution. 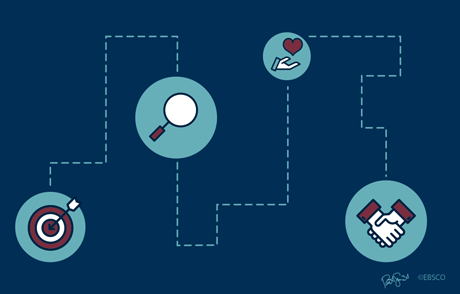 While the specific collection development goals can vary dramatically across libraries, library services vendors are in a unique position to offer additional services that can simplify and streamline the books acquisition process for libraries of all sizes. There’s no doubt that a large online retailer like Amazon can handle orders for everything from personal care items to home electronics. But, when it comes to library collection development and acquisitions, online retailers can fall short, compared to library vendors. 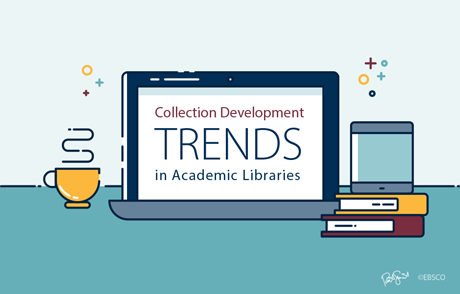 Library Journal conducted an in-depth survey examining collection development trends in academic libraries. 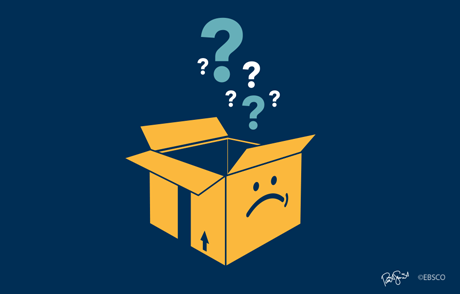 See what they discovered and download the infographic. 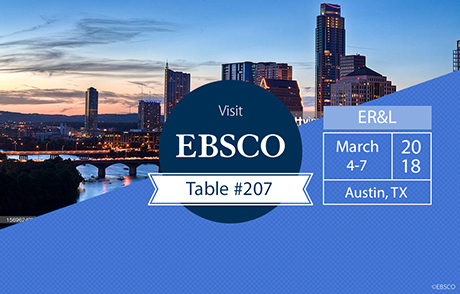 Find out when and where all the EBSCO sessions will be at this year’s ER&L Conference. 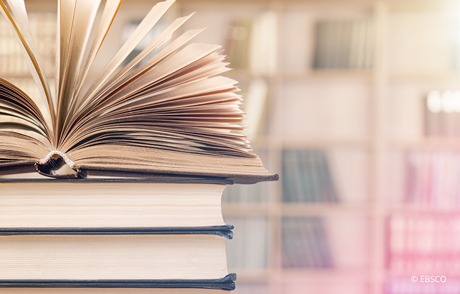 The 2018 Choice Outstanding Academic Titles have been announced. 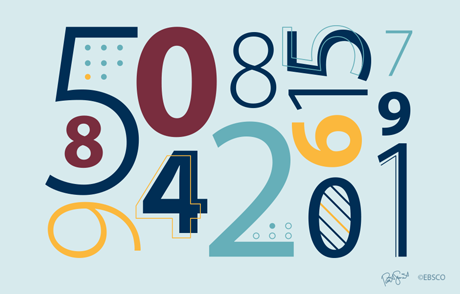 We looked back to see which subjects and titles were the most popular titles purchased through GOBI® Library Solutions from EBSCO. A successful library/vendor relationship requires effort from both sides. Factors that impact this partnership were recently discussed during the 2017 Charleston Conference.